Join the world's top edge computing executives as they network in the marina at Mobile World Congress. Unwind Bayside as we take over the Yacht for this who's-who evening of edge computing. 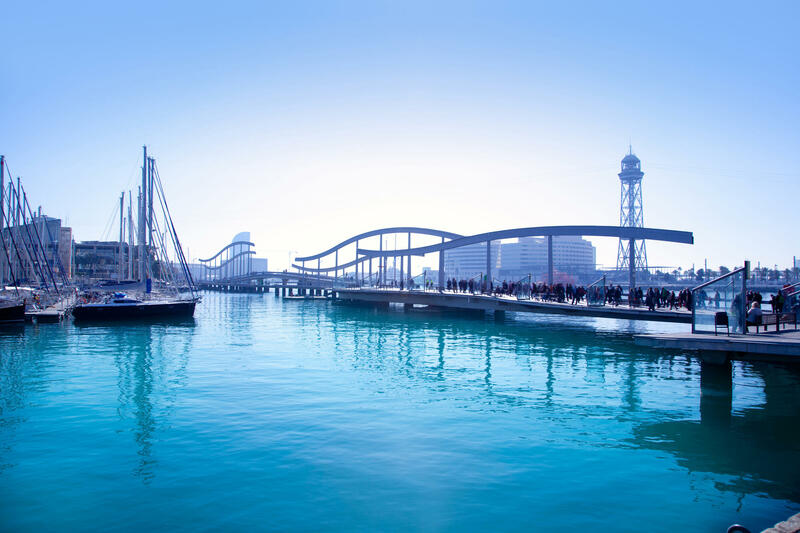 Edgecon Barcelona is sure to be one of the most talked about #EdgeComputing events of 2019. Don't be left behind.